Enter Our Spa-Like Office for Comforting Care! 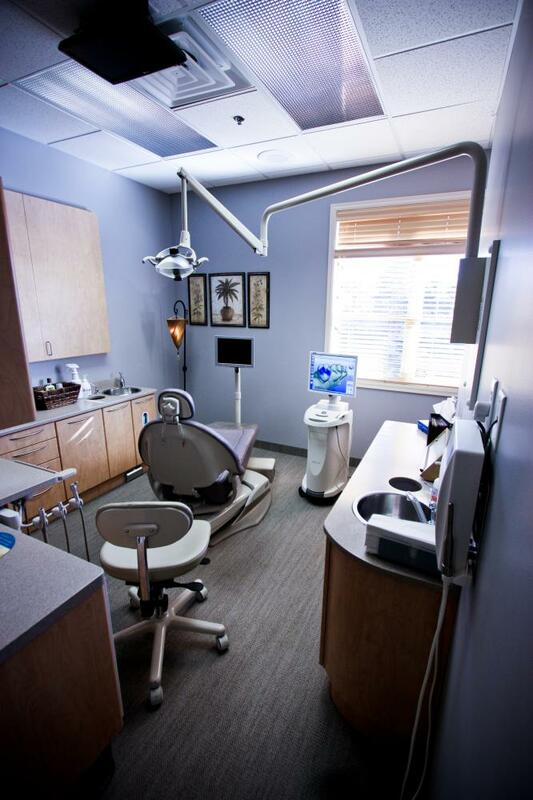 Our dentists in North Oaks have designed Serene Oaks Dental to make all our patients as comfortable as possible. 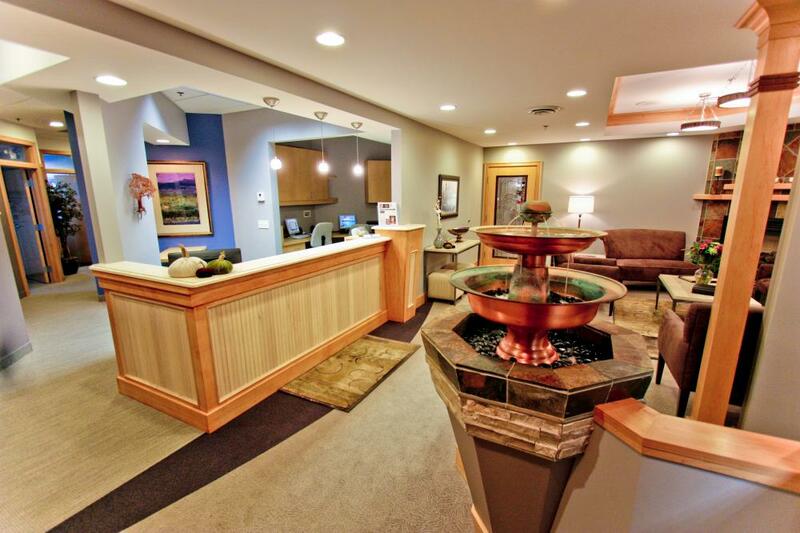 When you enter our beautiful office, our caring staff and modern waiting room will make you feel you’re right at home. Even our patients agree about the effort we put in to give you the best care possible. Thank you Julie and David for the kind words about our spa-like practice! We invite you to step into our office. You will be surprised how relax and at-peace you’ll feel after your dental treatment. If you are in need of a dental appointment, contact us today!